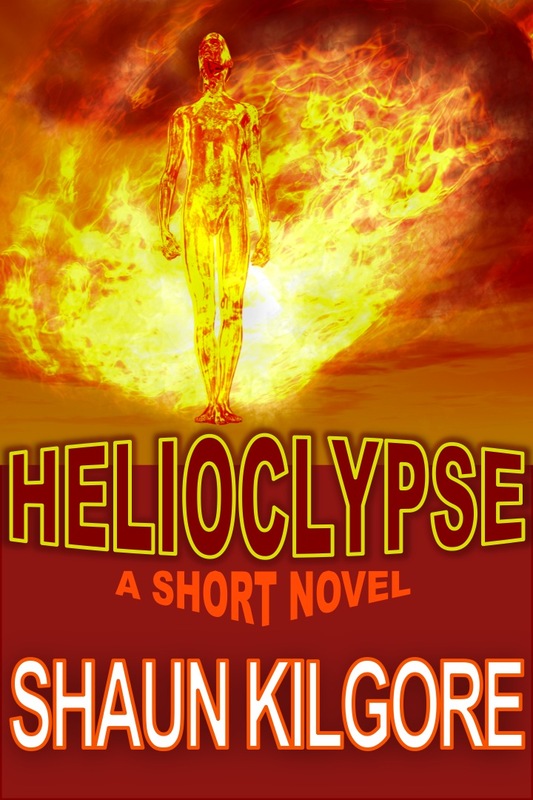 Just a quick update to let you know I recently published a short novel/novella called Helioclypse. 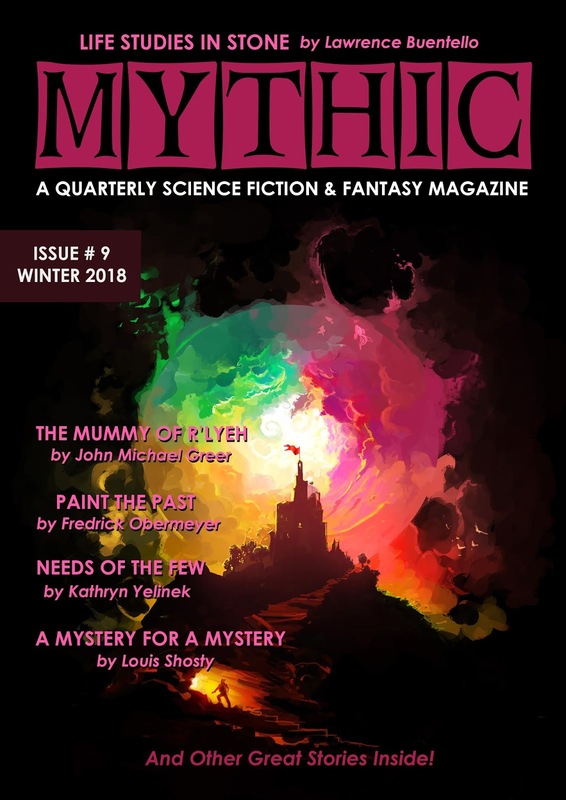 It is available i most electronic formats and will soon be available in a print edition. Summary: With graduation coming up, Bobby Churchill is interested in only one thing: moving in with his dad and starting over. Then an act of courage changes everything. 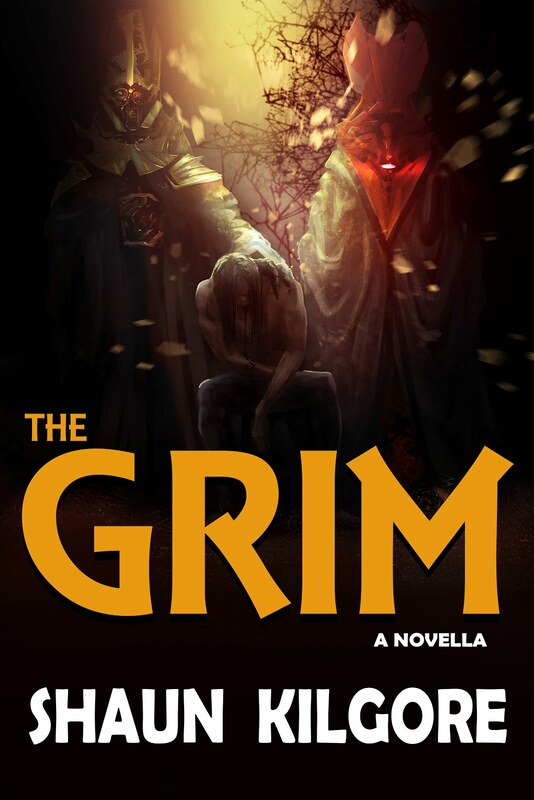 Bobby is thrust into a new world where superhuman abilities exist and he possesses incredible power. What will he do now? Check it out. 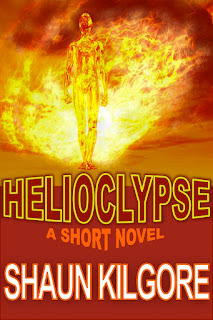 You can pick up a copy of Helioclypse for your Kindle, Nook, and other e-readers at the following links.